When kids cook with their parents they are exposed to a variety of experiences. In fact, cooking with kids is an amazing way to teach them reading, science, math, academic skills and basic life skills. Time spent together in the kitchen is also a really great way to encourage communication and interaction between you and your children. The entire family can benefit from that feeling of accomplishment from creating healthy meals together. This page contains affiliate links for your shopping convenience. The links help support our page as we may earn a small commission at no extra cost to you, our readers. Experimenting with different recipes can offer children hands-on experience when it comes to predicting change and making observations. Following the directions from a recipe involves sequencing and reading, and math comes into play when measuring and counting ingredients. Cooking with your kids can help to increase your child’s enthusiasm for math and science. Cooking and creating in the kitchen can certainly take some imagination. Giving your children the opportunity to improve problem-solving skills and chance to experiment is a great way to facilitate their imaginations. Allow your children to substitute ingredients and to use their imaginations to create something all their own. Your children will feel confident and proud to show off their culinary achievements. 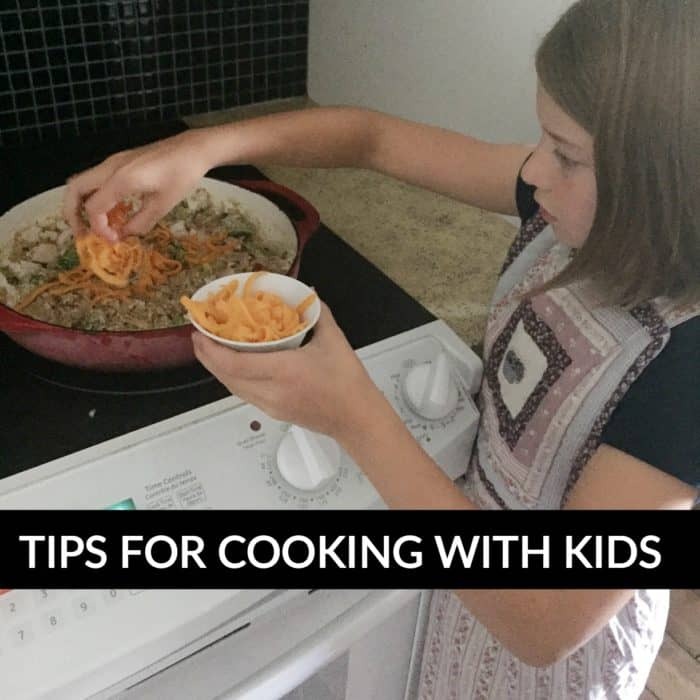 Cooking can be an amazing confidence booster for your children. Give your children the chance to get in the kitchen and create their own masterpiece for your family to eat for dinner. This can help to boost their self-confidence and make them feel as though their contributions matter and are appreciated. You can also show your child that teamwork is really important, lend a hand when they require help and show them that working together is a great way to accomplish a task. Cooking can also provide your children with a great sense of responsibility, so remember to praise your child’s efforts. Purchase a cooking kit for your child – they’ll have even more fun creating in the kitchen with their very own utensils! 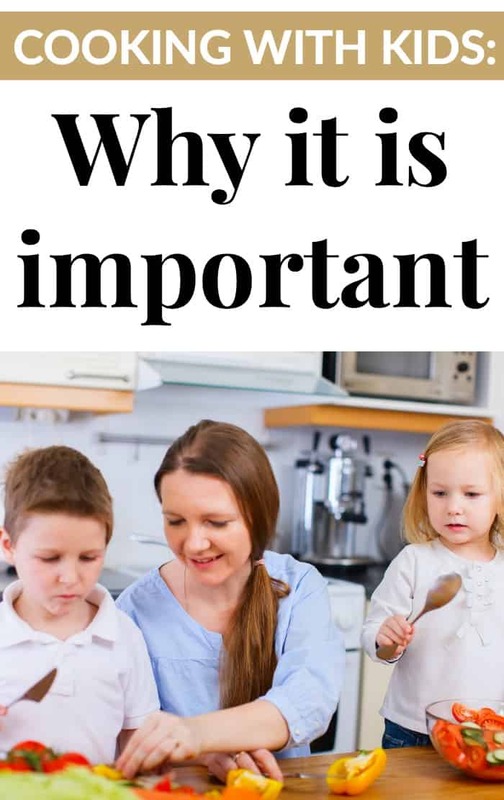 Cooking with your kids has so many benefits to your family. Get creating in the kitchen today! The kids feel so proud of themselves to when they make something with their own hands, I love the cooking and baking sets for the kids!